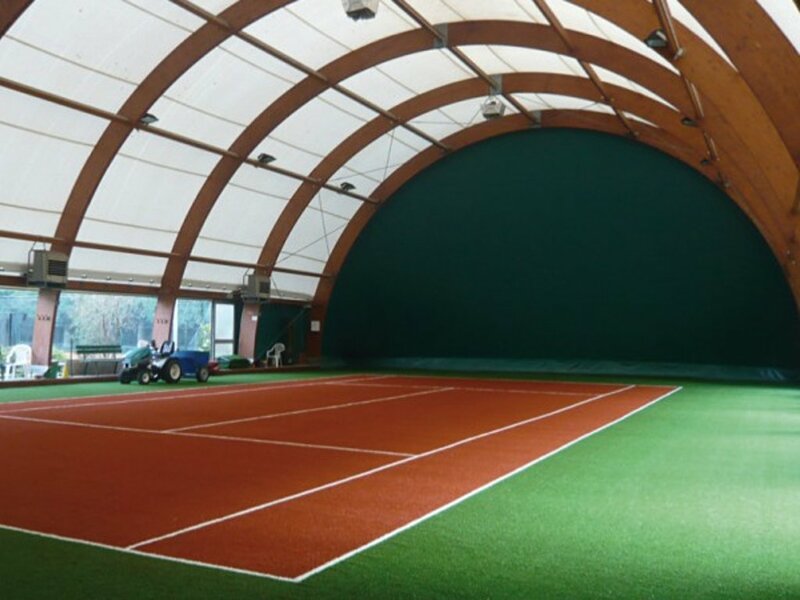 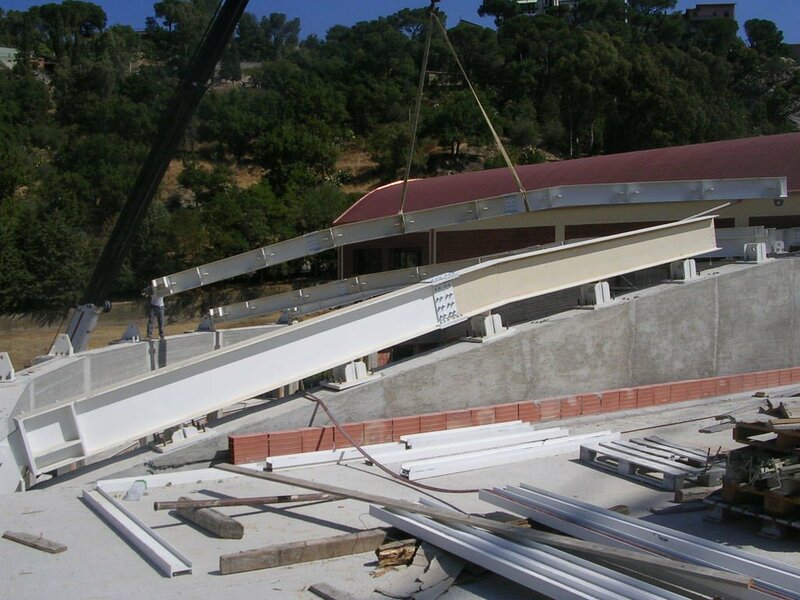 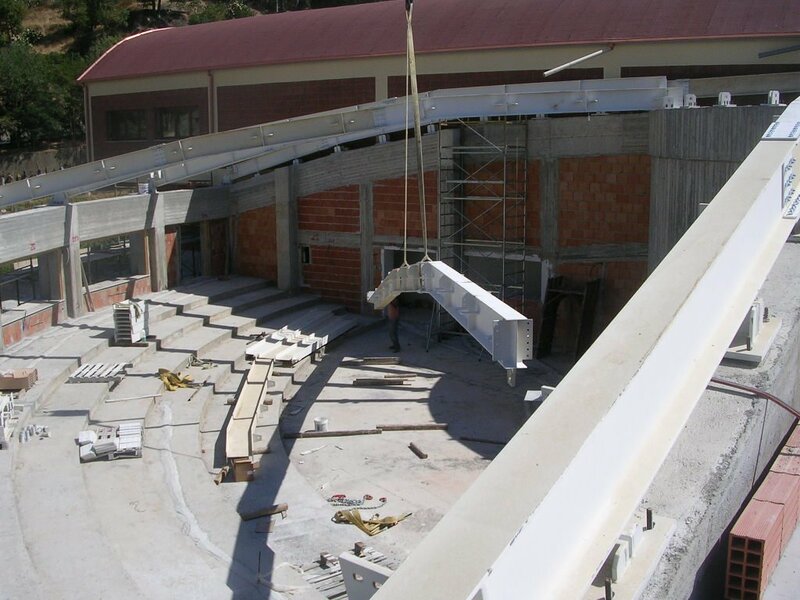 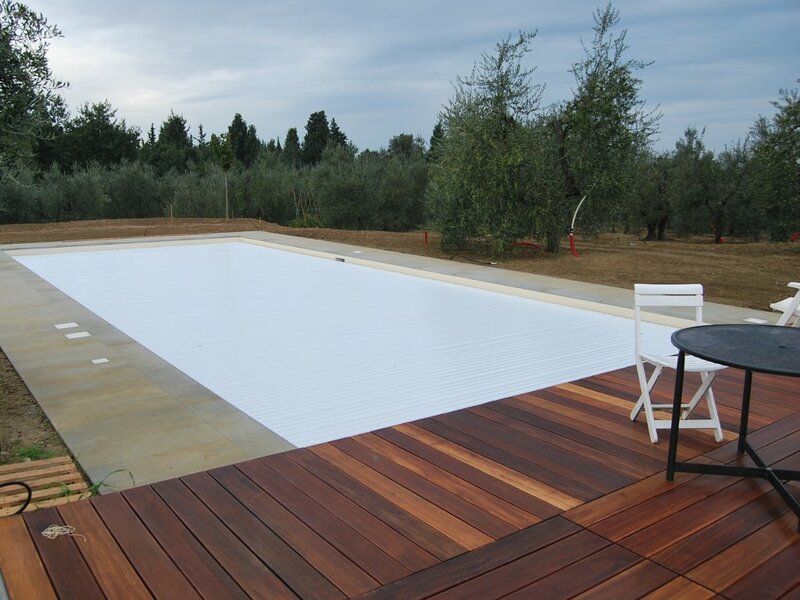 Since 1996 our company has created several works in collaboration with the UISP of Florence for the construction of several sports facilities in the whole of Tuscany. 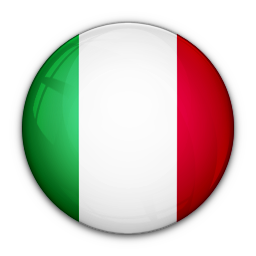 In this context, we have acquired a considerable know-how pouring all our experience in the current achievements. 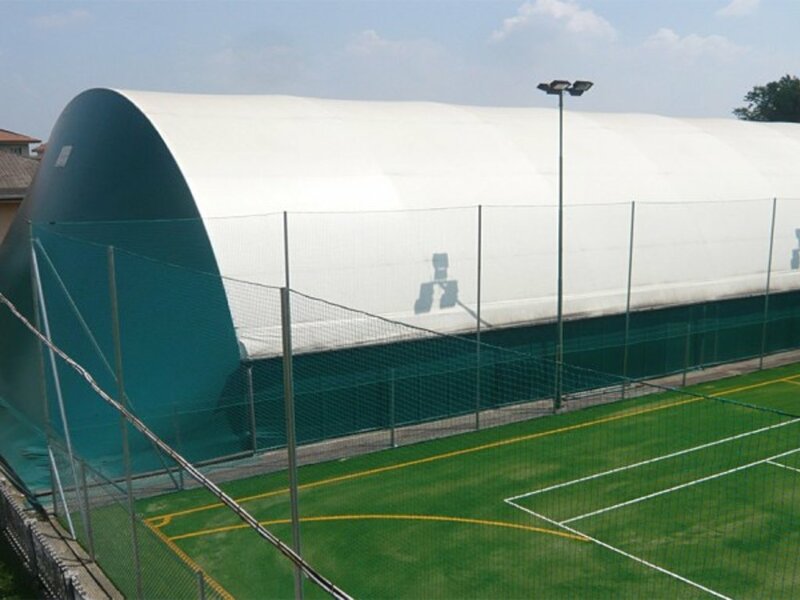 Today we are able to realize football fields, soccer, tennis and swimming with the most advanced technologies. 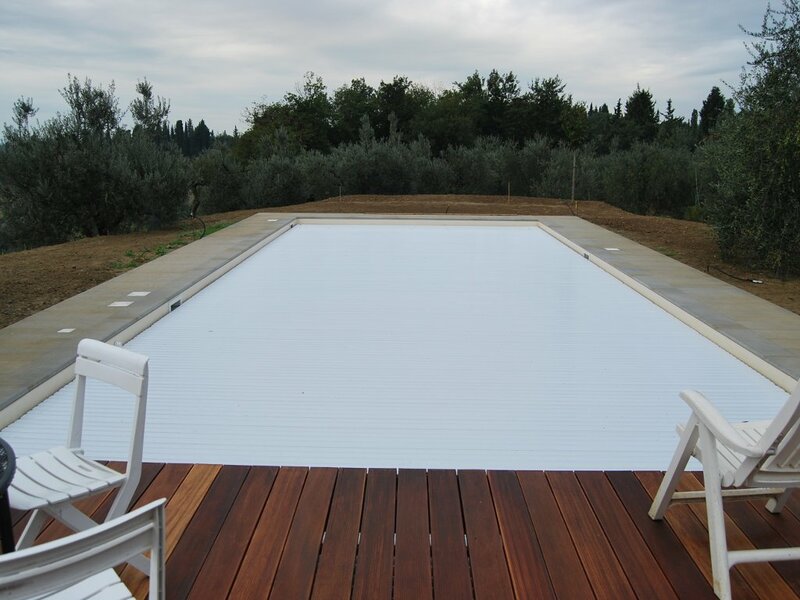 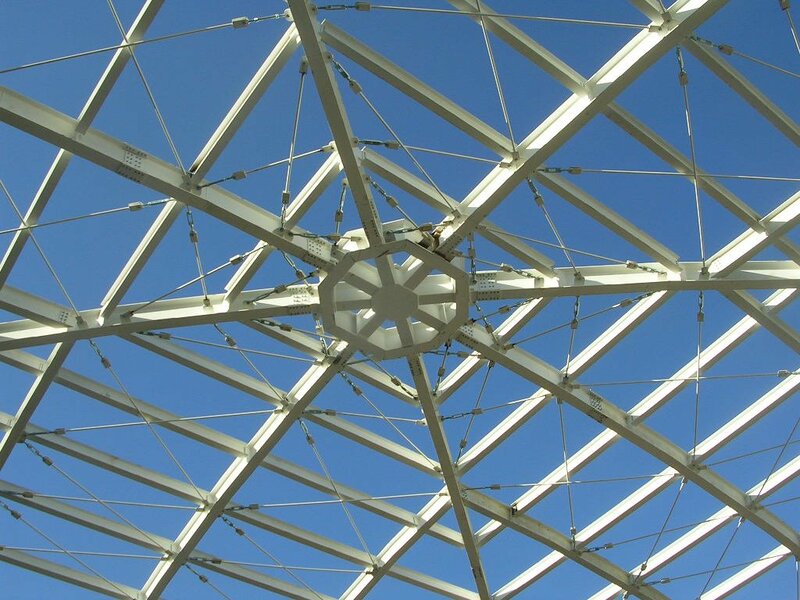 Covers with provisional or final at-structures (inflatable balloons furniture) or tension structures (laminated wood).